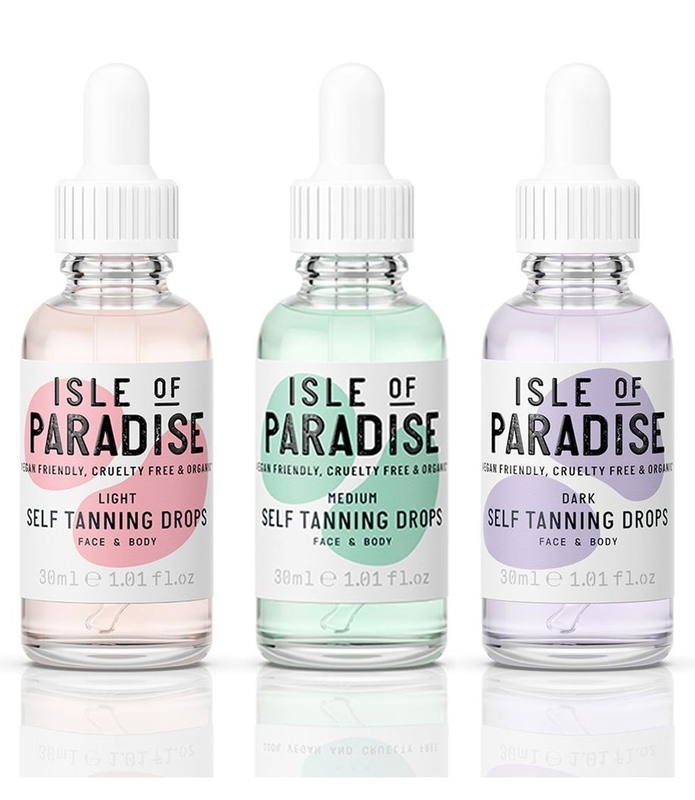 We are always keeping up with the latest skincare trends and popular products. We like to do our research before making a purchase and these 4 products really stood out to us. They are unique and have great reviews! If you’re looking for something new, try one of these! Color correcting and mess free. Just mix a few drops with your moisturizer. Apparently they also smell delicious! 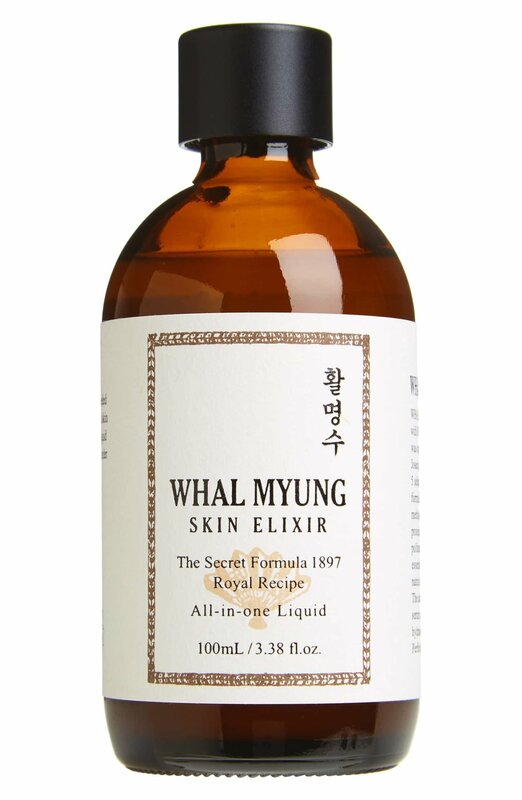 An Amazon cult favorite this Korean skincare product is loved by all skin types. A gentle combination of rice water and jojoba oil, a combination that promises to cleanse and balance skin without removing essential hydration. For a full face refresh this is apparently your best best. It contains real volcanic clay ash to absorb sebum and impurities from pores while exfoliating dead skin cells. From everything we’ve read, people claim that nothing clears out clogged skin like this mask and that it lasts a long time! In addition, it’s ingredients are really gentle so if you are like us and have sensitive skin this mask won’t cause any irritation or burning.